Expected to debut next year. The first generation Skoda Yeti was originally introduced in 2009 and in a facelifted avatar in 2013. Now, Skoda is developing the second generation Skoda Yeti due next year. A speculative rendering by IAB's automotive illustrator Shoeb Kalania shows how the 2017 Skoda Yeti may look like. The next-gen Skoda Yeti will be based on Volkswagen Group's MQB platform. 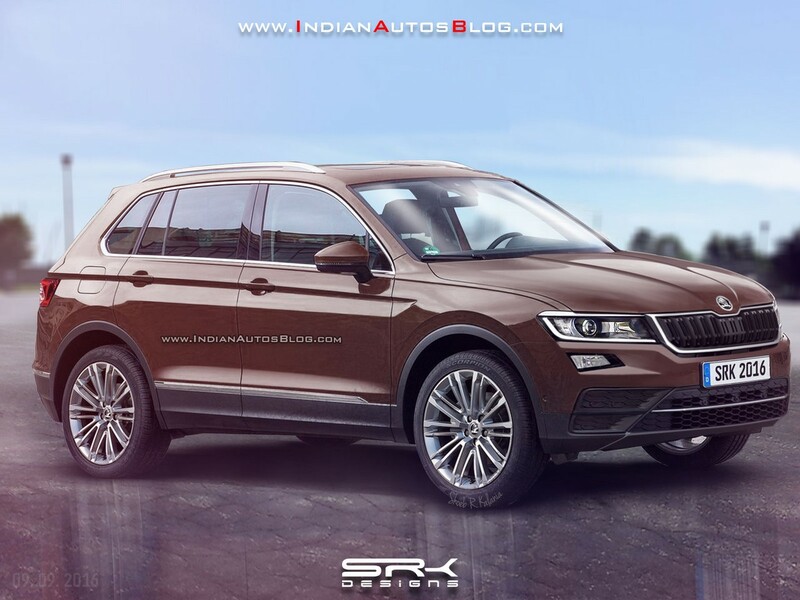 As depicted in the rendering, the second generation Skoda Yeti is expected to have a shape very similar to that of the 2016 VW Tiguan and have design cues borrowed from the Skoda VisionS concept. The VW Tiguan will have an extended, three-row version as well, but it's unlikely its Czech mechanical twin would have such a derivative. The next-gen Skoda Yeti will be based on Volkswagen Group's MQB platform. Being based on the same platform and positioned in the same segment, it will share lot of components and parts with the VW Tiguan and Seat Ateca. 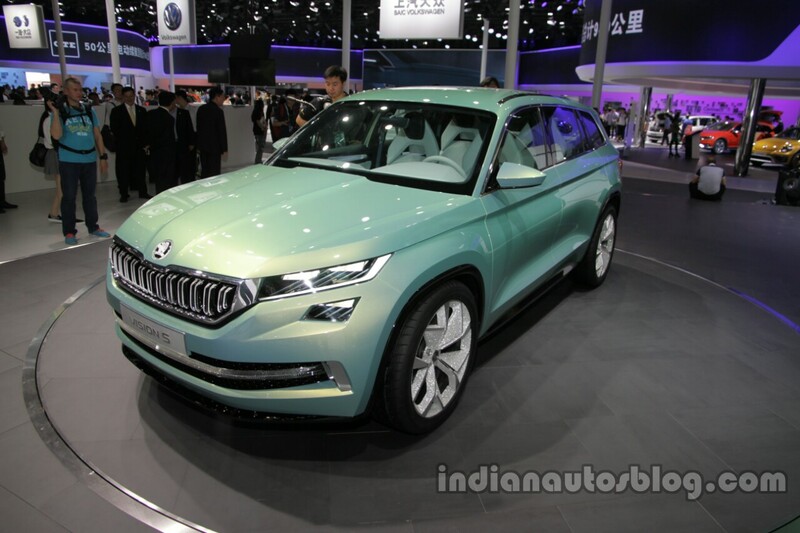 The next-gen Skoda Yeti will have design cues borrowed from the Skoda VisionS concept. The 2017 Skoda Yeti could be offered with TSI petrol and TDI diesel three- and four-cylinder engines with displacements ranging from 1.0- to 2.0-litre. Additionally, an electrified powertrain, probably a plug-in hybrid, could follow in the distant future. Transmission choices will likely include 6-speed manual and 7-speed dual-clutch automatic. A front-wheel drive layout would be standard, while some engine models will have an all-wheel drive system.